- Provides fire resistance to structural steel and cast iron in internal environments. - Works by expanding to form a foam like substance up to 50 times the paint film thickness which helps maintain structural integrity. 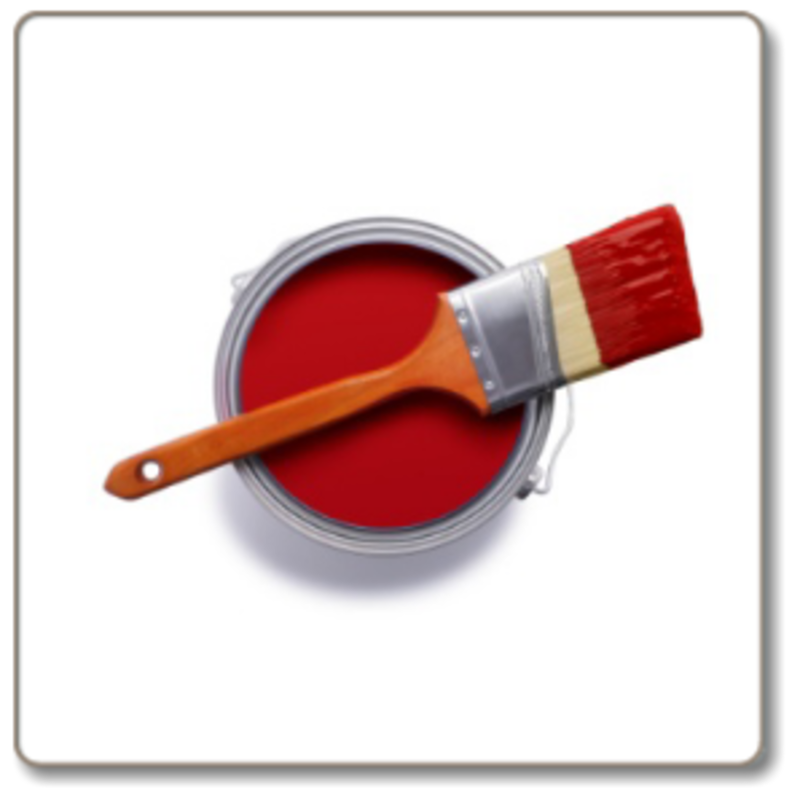 - Can be covered with a flame retardant top coat for a more durable finish on exposed surfaces. - Brush, roller or airless spray application. 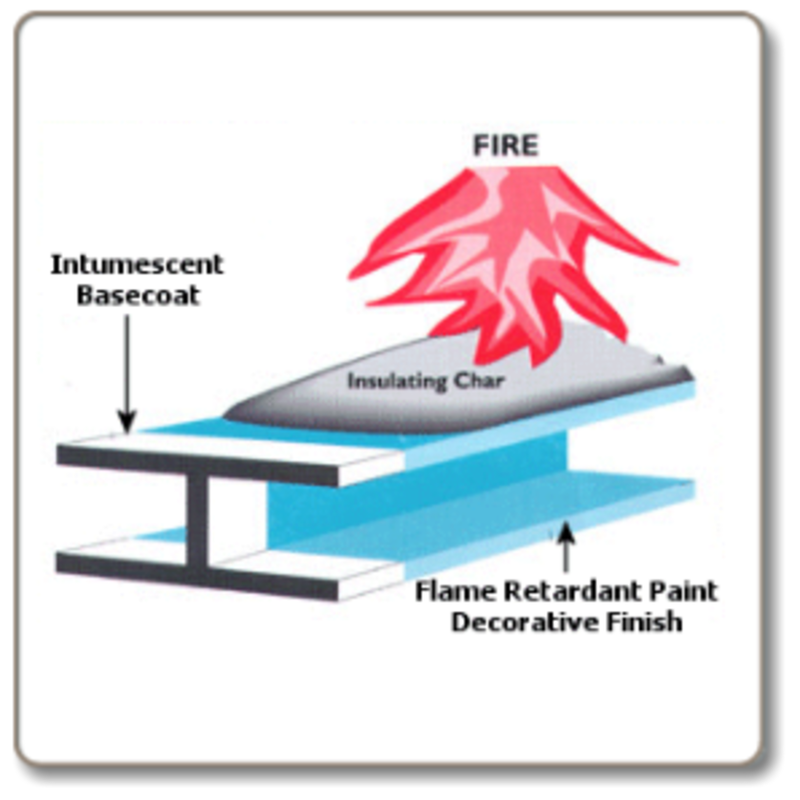 - Fully fire tested to BS476:Part 21 Fire resistance for load bearing elements of structural steel. - Certificate of Supply available from Astroflame Technical Department following application on 0800 023 2482. - This intumescent steel base coat paint is Off White in colour. Top coat is available in a range of colours and finishes. It is the purchaser's respon­sibility to check the suitability of this Intumescent Paint & its certi­fica­tion, in conjunction with the substrate that it is being used on, and the situation of use. 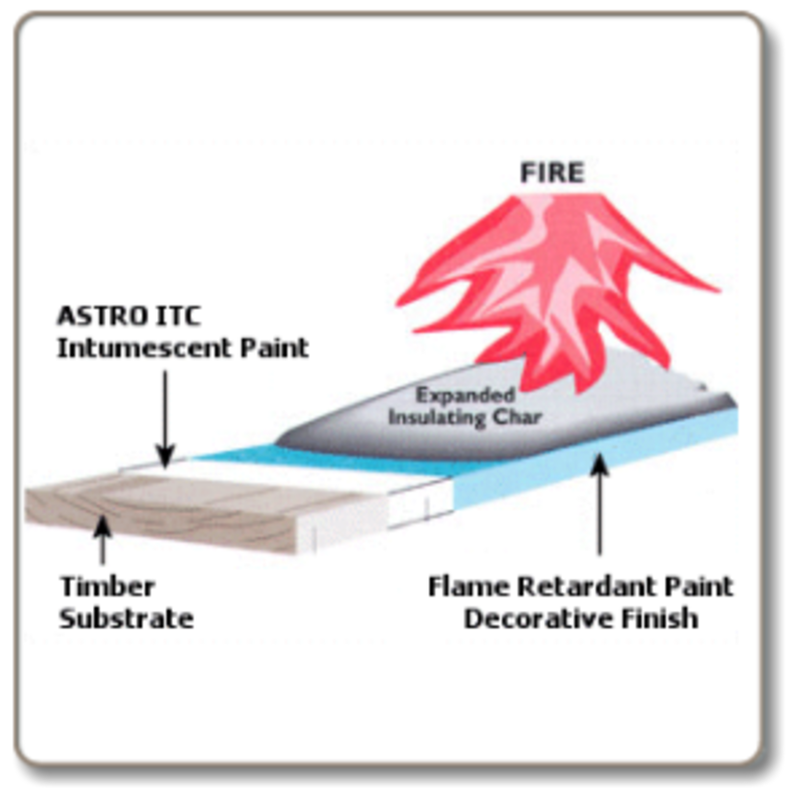 - We cannot cancel or exchange any Paint after order, Astroflame Paint is a special order. There are different objectives, for whether you are trying to reduce the Surface Spread of Flame or reduce Propagation of Fire through a material. E. & O.E. see T&C - We do try to keep prices and specifi­cations of Intumescent Paint correct, but mistakes can be made!